Johnny Cash performs "Guess Things Happen That Way"Live in Denmark. "Guess Things Happen That Way" is a 1958 cross over single by Johnny Cash, which was written by Jack Clement. 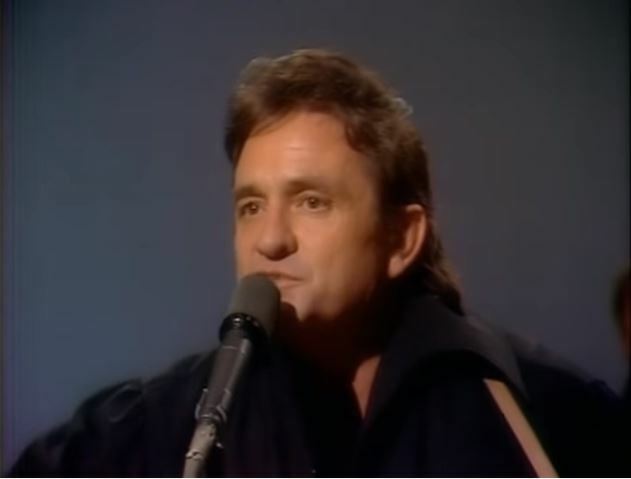 The single, a song about "a man struggling ... after the love of his life has left him",was Johnny Cash's fourth number one on the country chart spending eight weeks at number one and a total of twenty-four weeks on the chart. The B-side of "Guess Things Happen That Way", a song entitled, "Come In Stranger" made it to number six on the country chart. The single also crossed over to the pop chart, peaking at number eleven.